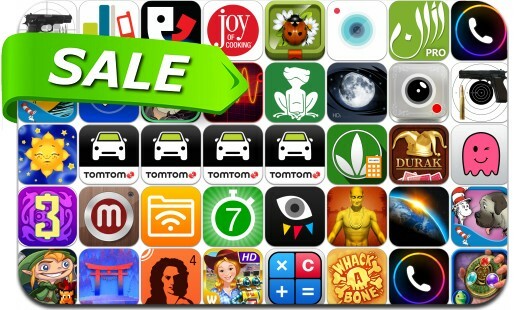 Looking for great apps at a fraction of their regular price? We’ve found 39 iPhone and iPad apps that are currently on sale. This app deal alert includes Calculator HD Pro, Farm Frenzy 3, The Treasures of Montezuma 3, Alabama Smith, Baby Rattle Toy, 7 Minute Workout Challenge, Heroes of Loot, One Touch Dial, "Burn your fat with me!! ", Tengami, Primo Do, Oscilab and many others.